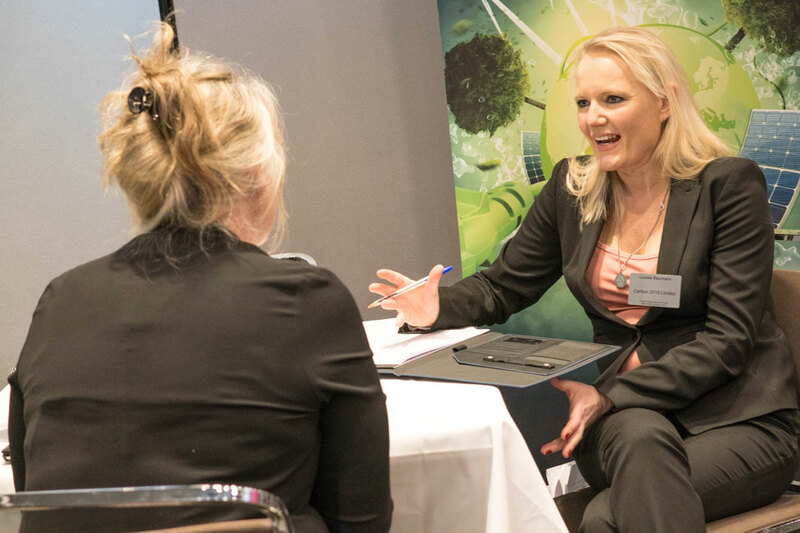 The Sports & Leisure Forum is a unique opportunity to meet with new suppliers, attend a series of insightful seminars and network with fellow facilities professionals. This unique two-day event is entirely FREE for you to attend – but register your place today to avoid disappointment. 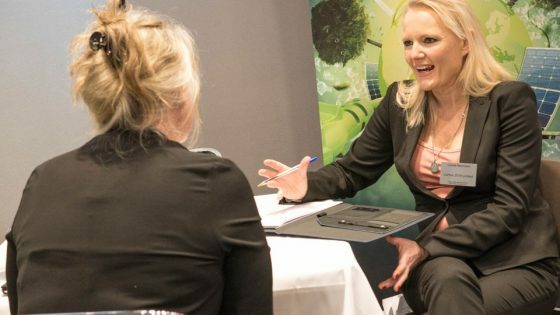 As our VIP guest, you will be presented with a bespoke itinerary of meetings with suppliers relevant to your business and upcoming projects. All hospitality – including overnight accommodation, meals and refreshments, plus an invitation to our gala dinner with entertainment – is included with your free ticket. Register your free place today! 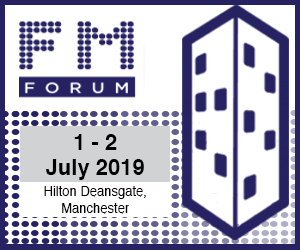 Or for more information, contact Jordan Kimsey on 01992 374101 / j.kimsey@forumevents.co.uk.